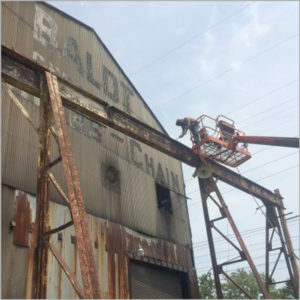 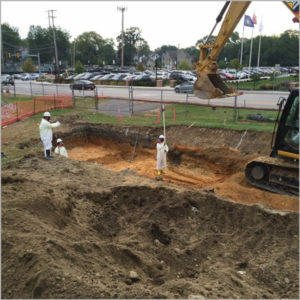 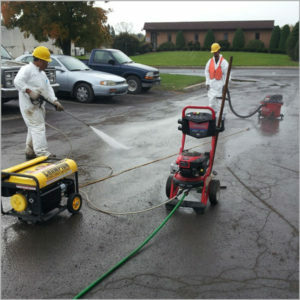 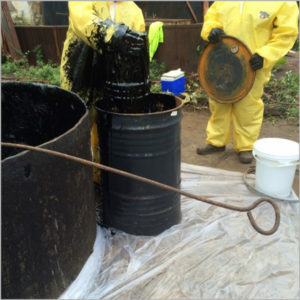 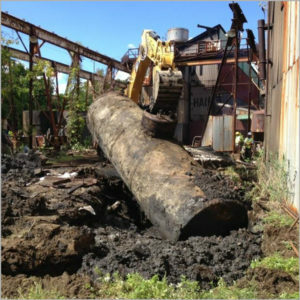 Home - Coventry Environmental - Coventry Environmental Inc.
Coventry is experienced with the selection and implementation of various remedial technologies to help our clients meet their desired cleanup goals. 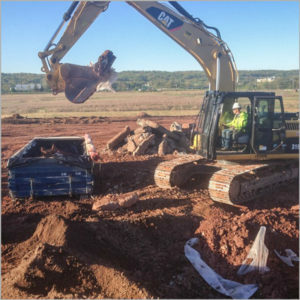 With over 55 years of combined construction and environmental contracting experience, the ownership of Coventry Environmental is committed to bringing customer focused solutions to the complex world of environmental compliance issues. 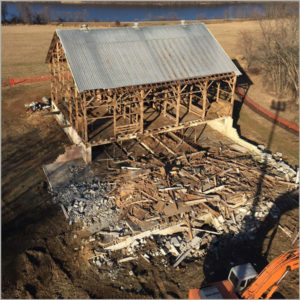 Operating from a 3. 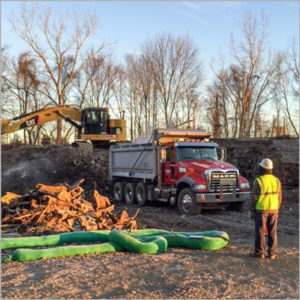 5 acre facility in Chester County Pennsylvania, Coventry Environmental provides a variety of environmental contracting services for both the industrial and residential community.